With the largest fleet of luxury cars in Melbourne, Western Chauffeurs is well-equipped to ensure that your big day is filled with utterly glorious entrances and exits. Choose best wedding cars Melbourne for your special day to arrive in style on your wedding. Choosing the Best Wedding Cars Melbourne. Imagine you in your beautiful dream wedding dress; waiting for your transport to bring you to your wedding location wherein you have worked for months or years to plan and set, your groom, family and friends are waiting. But, few minutes after the agreed time no car showed up, almost an hour still nothing – can you imagine how terrible this would feel and how this has a domino effect on the entire wedding day? A different vehicle came instead of the one you originally chose? not even presentable enough to transport such a beautiful bride? You can only do this once, and it has to be perfect, just as perfect as how you have planned every part of your wedding. Everything is set according to a timeline, getting to your wedding location is the first and most valuable step you should consider. Choosing the best Wedding cars Melbourne that suits your wedding theme, may it be a vintage, sports car or any car model that you like is essential. Once you have found the operator for your wedding car, make sure to have a thorough research about them. Nowadays it is very easy to know about a certain service, feedback and reviews are all over the Internet. It would even be a bonus if someone close to you knows about them and can vouch for their reliability and good service. 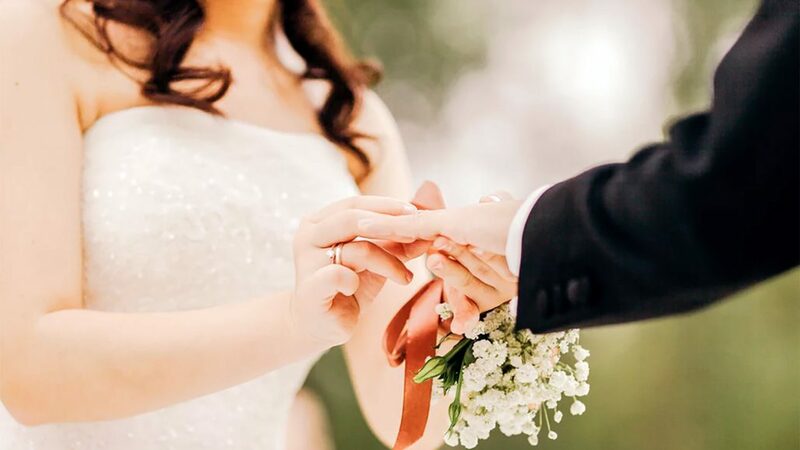 Always expect the unexpected, you should find the wedding cars Melbourne service operator that does not only present to your plan A, but plan B should be available. What if the car breaks down midway to wedding location? What if the car won’t start? what are the options, how will you go about it? You can’t afford to be stressed out on your wedding day. Details as little as these are to be considered. All above are delivered by Western Chauffeurs, we have been a part of many memorable weddings and our service has never failed, from on-time pick-up, excellent service, presentable chauffeurs to a well-maintained vehicles – we have always been the top choice for wedding transport.